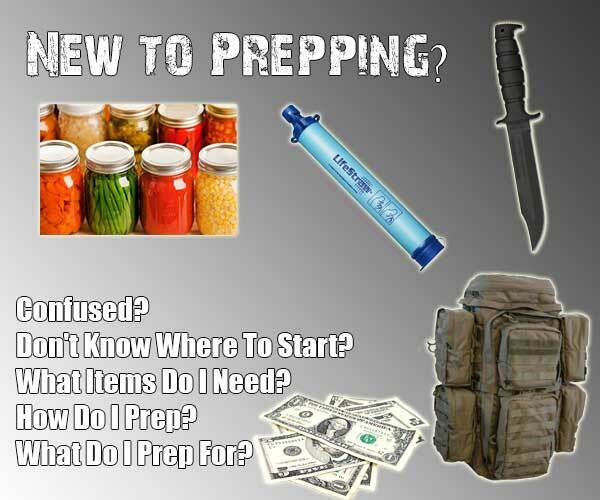 Thank you for choosing shtfpreparedness.com to get your knowledge and information from, we strive to find the best prepping, homesteading, DIY and frugal articles from all around the web and have them all in once place, here. When you are new to prepping you will be very confused, I will not lie, when I first started I wasted so much money on crap I didn’t need. I’m here to stop you making my mistake.